Passo 4. 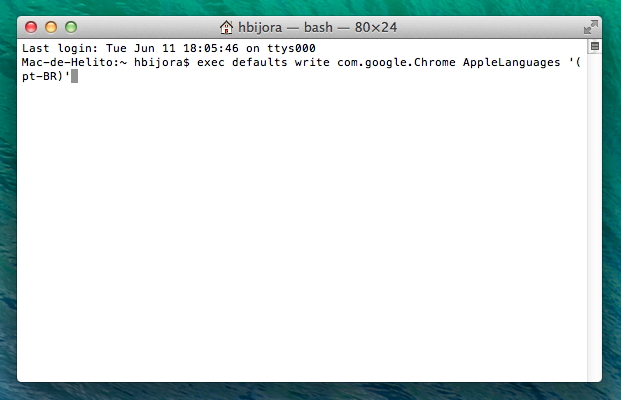 Para conferir o resultado, execute o Google Chrome. Pronto! Dessa forma, você pode usar o Chrome em seu idioma nativo. 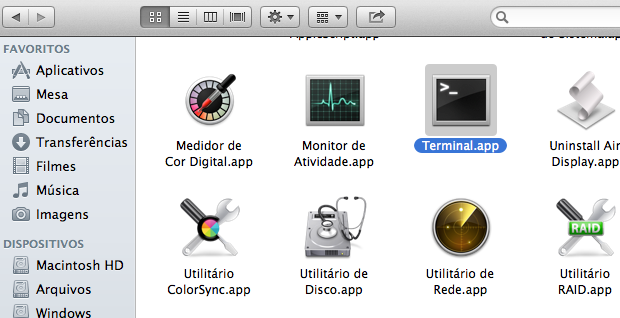 This can be used to start and stop the Apache Web Server on computers runing OS X 10.8, Mountain Lion. Previously, a user could start and stop Apache using the Sharing Preference Pane. But that feature was removed in OS X 10.8. This is a partial replacement. It allows you to start and stop the computer web server. On systems previous to 10.8, you could use the built-in preference pane for the directory of web files for the current user. This preference pane will work with earlier versions. It serves no real purpose. But if you do use it with 10.7, for example, be sure to use the Web Sharing preference pane to turn off Web Sharing first. The download is a disk image file (.dmg). Double click to mount it. It contains the pane. Double-click the pane. It will open the System Preferences application and give you a choice of installing the pane for personal or system use. You can do either. If you install for system use, you will need to enter the password of an administrator user. If you need to remove the pane, you find its file in the finder. 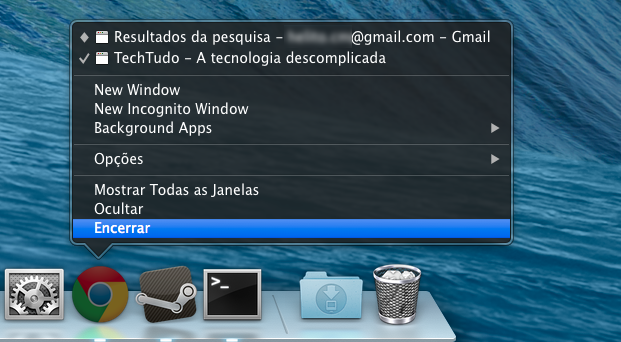 Use the command in the Go menu, Go to Folder…. You will be prompted to enter the a file path. To uninstall just drag that file into any other folder or the trash. Close and open the System Preferences application and it will be gone.